At least, I think the message is clear. 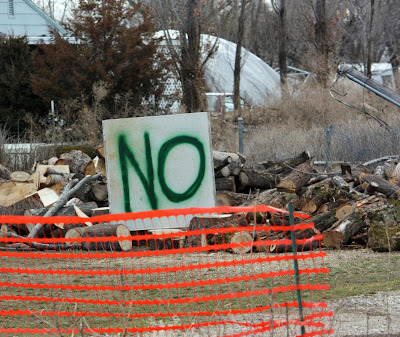 Don't touch the wood pile. 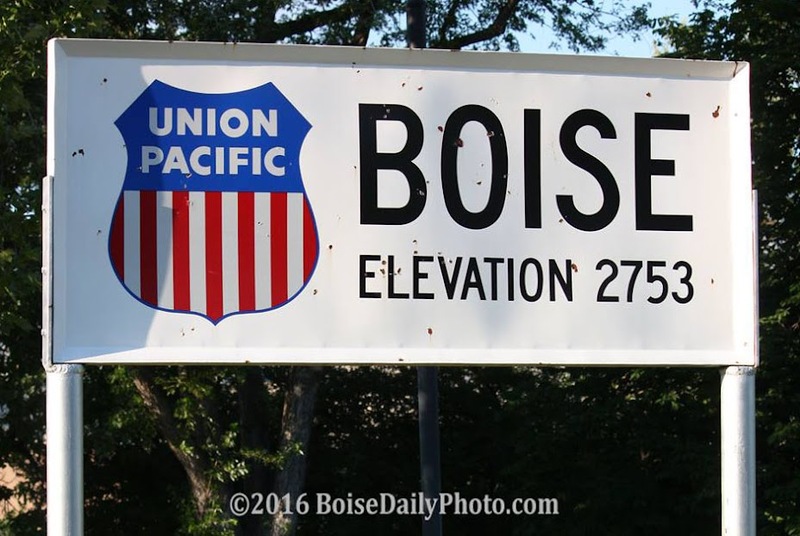 This sign is seen along Ustick Road. I wonder what would happen if the sign said, 'yes'? Reminds me of signs that showed up after our hurricanes of a few years ago; VIOLATORS WILL BE CONSUMED. Sure got my attention. LOL! At first I thought it was some kind of demonstration sign! I would say it means, No they dont want it. Well, at least the sign doesn't equivocate, like "Maybe," or "Perhaps," or "Steal at your own risk." In some areas dried firewood is like gold. I wonder what would happen if I touched it.